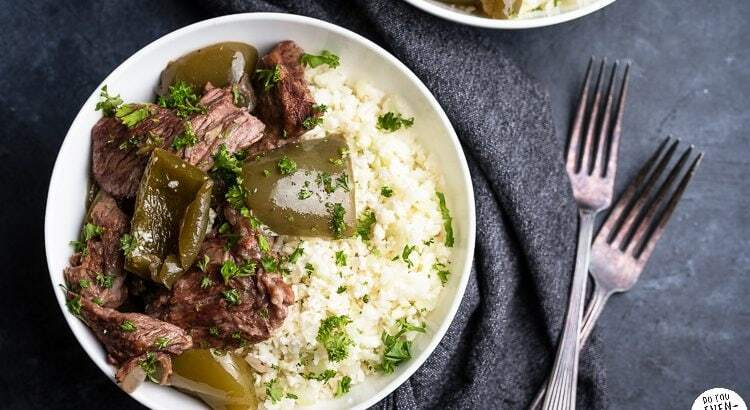 With just a little prep, this slow cooker pepper steak makes a simple gluten free dinner. A simple chili sauce and coconut aminos mixture make this meal a spicy little number that pairs well with cauliflower rice or white rice. Make your own chili sauce and this slow cooker meal is easily Whole30-friendly! I’m not sure where I first heard about Moqueca aka Brazilian Fish Stew, but I’m definitely glad I decided to give it a try. 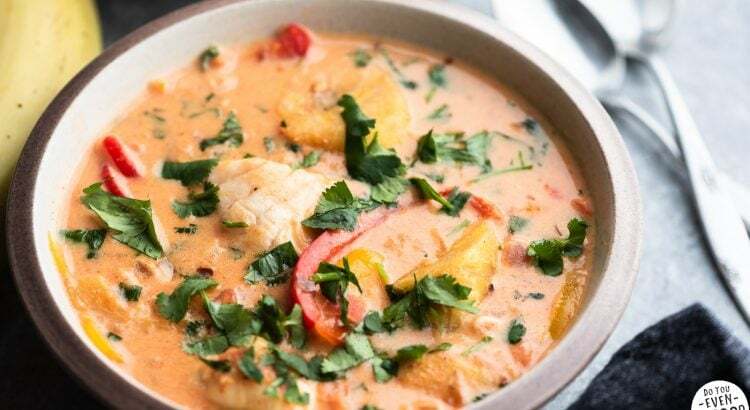 This creamy, coconut milk-based cod and plantain stew is paleo, dairy free, keto, and Whole30. But my favorite part is the full spectrum of flavors and colorful veggies! On the list of quick and easy weeknight meals, this Whole30 Skillet Steak Fajitas recipe is top of the line. Fajitas don’t need a lengthy marinade to sport top-notch flavor. In my version, the skirt steak gets a quick rub-down with a simple spice paste. Then the skillet makes quick work of the rest of the meal! 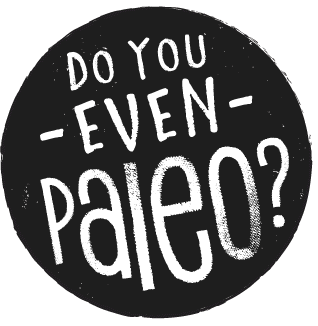 And fajita leftovers? Always welcome. 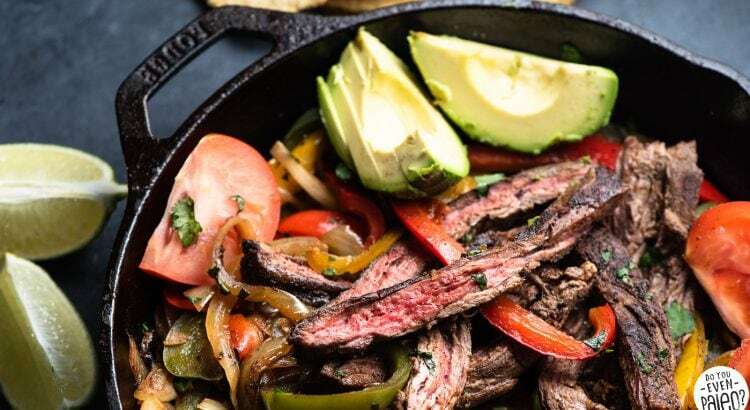 That’s why this skillet steak fajitas recipe is great for meal prep, too! 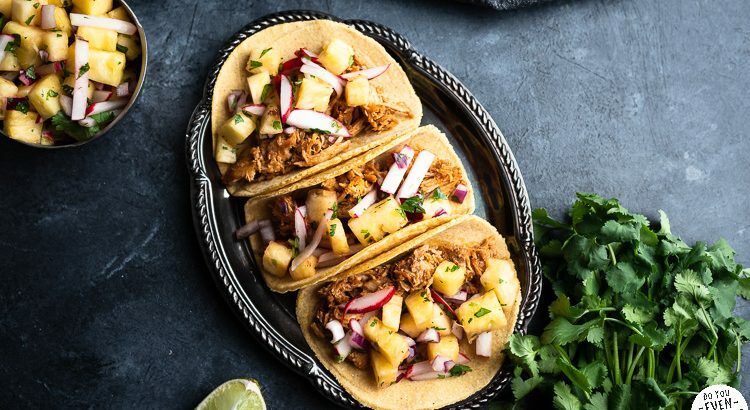 With homemade grain free tortillas, perfectly sauced chicken, and simple toppings, these paleo buffalo chicken tacos with pickled onions and ranch take taco night up a notch!